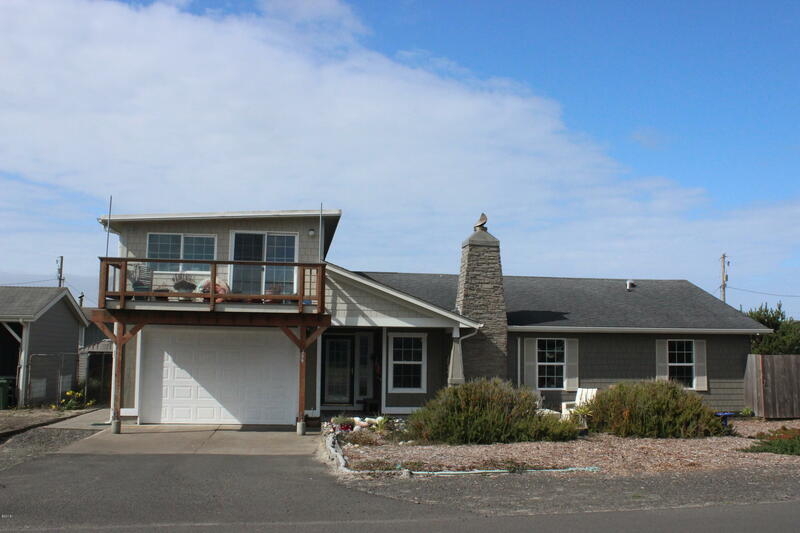 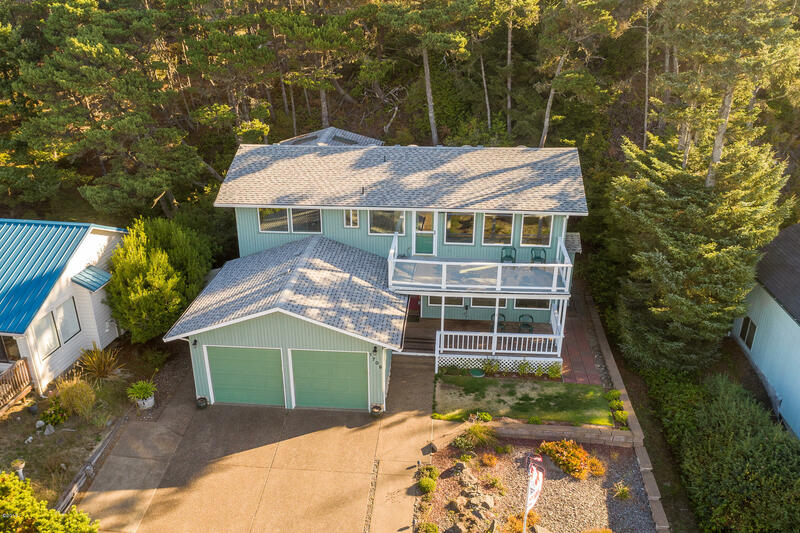 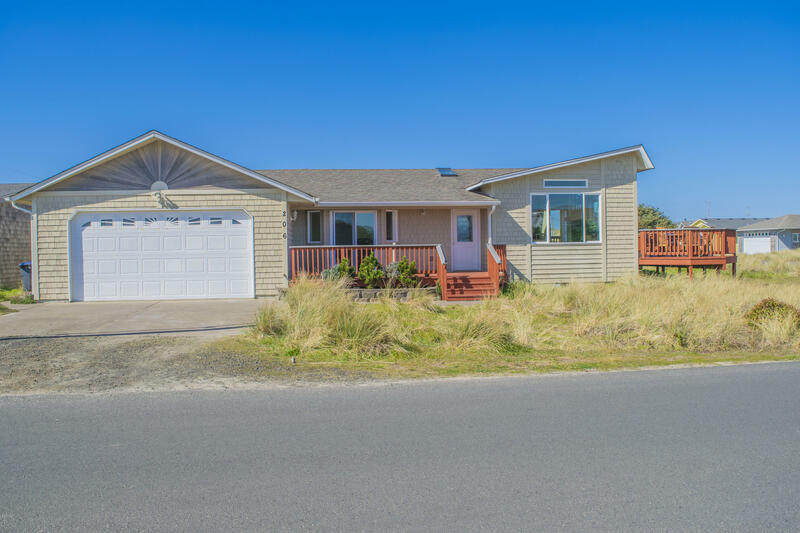 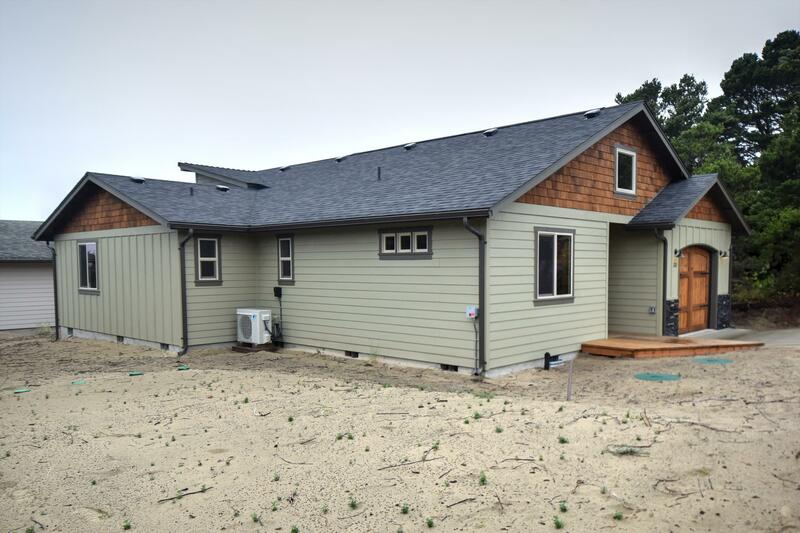 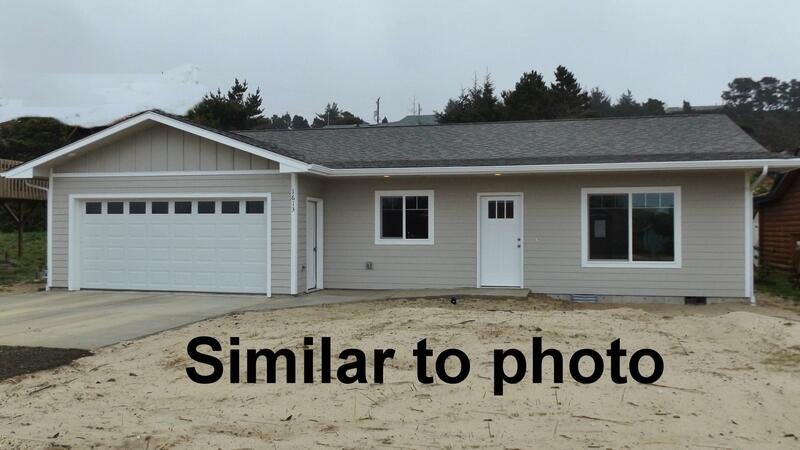 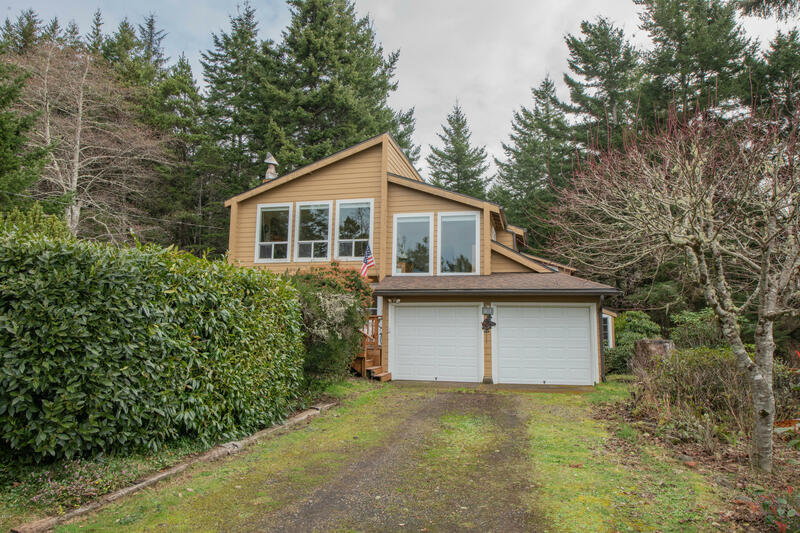 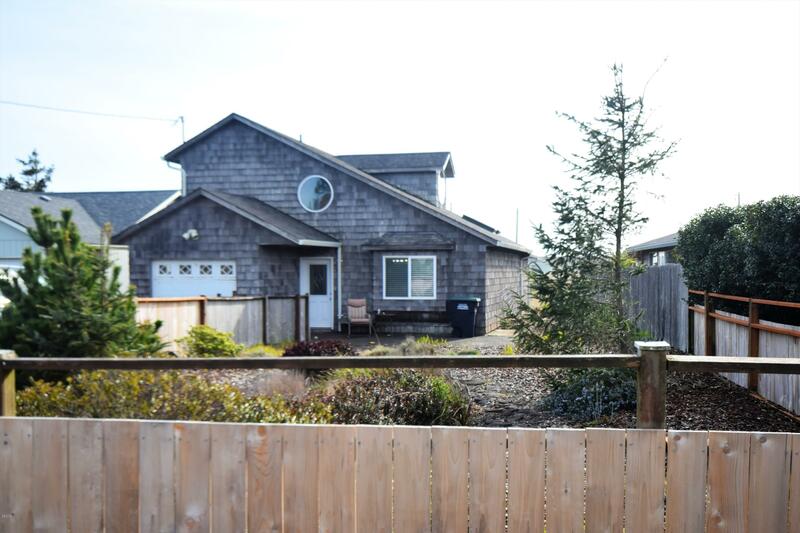 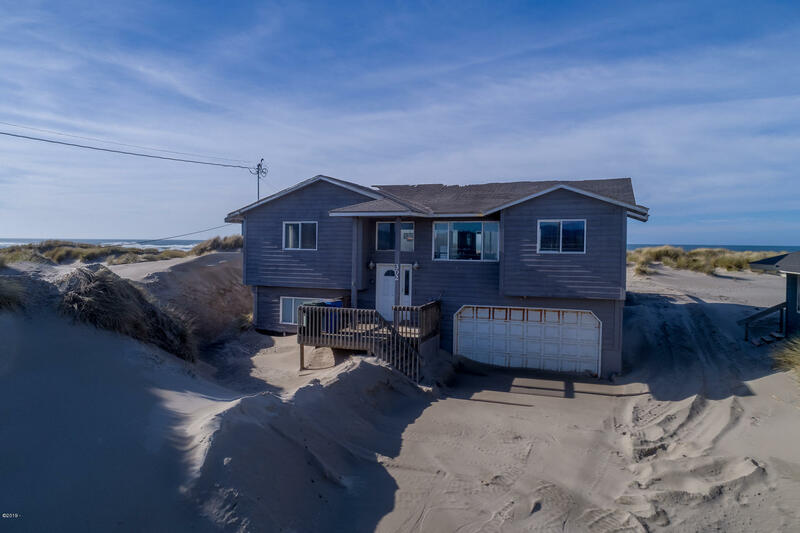 This is the place to watch for new Bayshore, Waldport, Oregon property listings and price reductions. 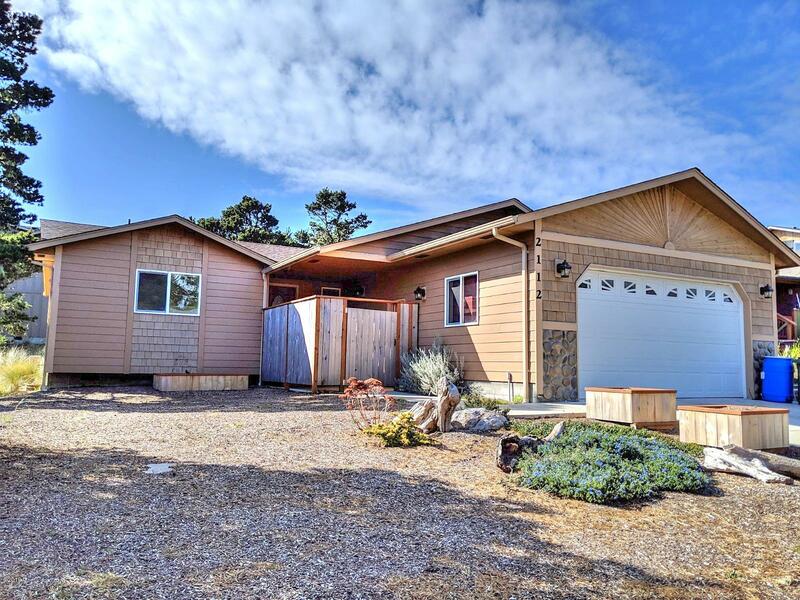 Updated every ten minutes, 24/7. 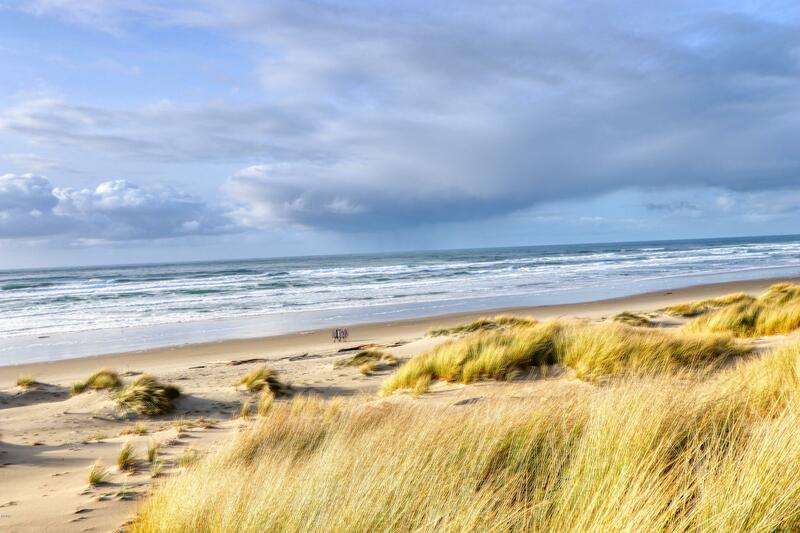 Reload to refresh.